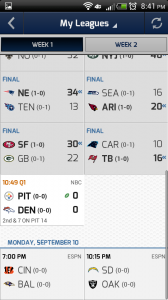 Its week 1 in the NFL and sports fans are always looking for the best way to get sports scores and info. 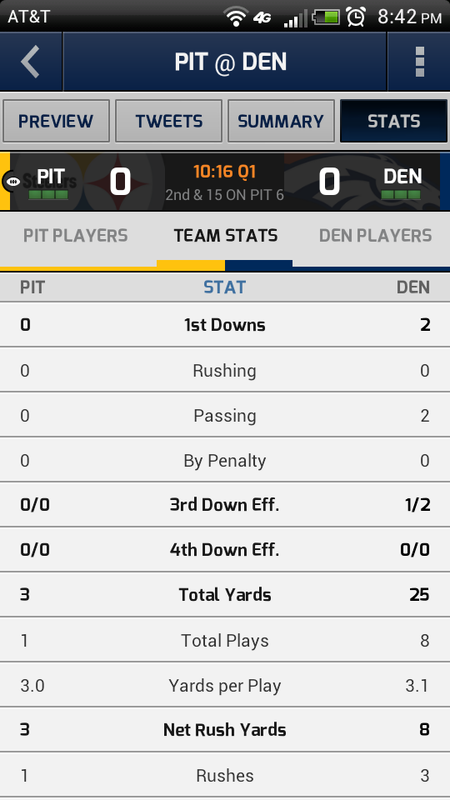 Enter CBS SportsCaster for Android, its quite possibly the best Android sports app I’ve found! 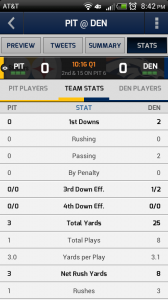 CBS SportsCaster allows you to keep track of scores, stats, highlights, news, and tweets from every sport you can think of (and of few you’ve never heard of). It features rich social integration with a built-in Twitter client that will display a realtime stream of consciousness of the game on twitter. You can even connect it with your Twitter account to retweet and reply to join in the discussion. 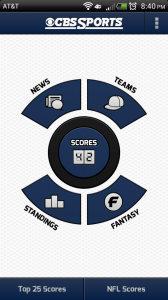 You can view player and game stats, see standings by league and division and even view fantasy sports news. 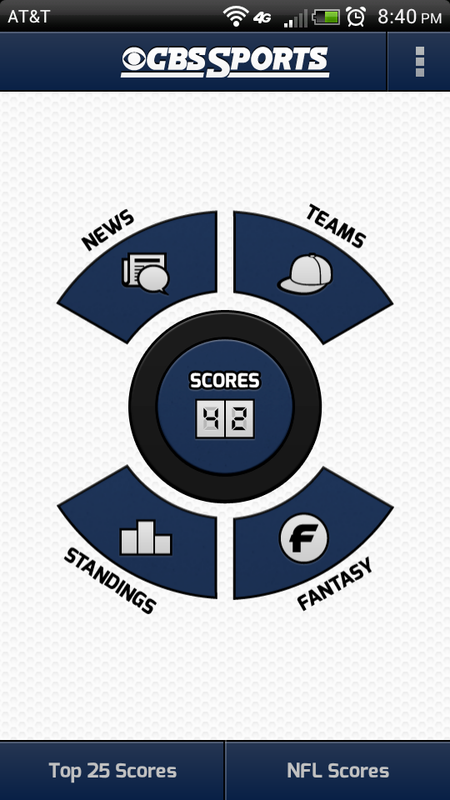 You can customize the leagues you follow so you don’t have to see cricket scores mixed in with your NFL scores, etc. The level of customization and information is simply stellar. The user interface is a refreshing blue on white by default, but a dark theme is also available. The app is relatively bug free and the user experience is smooth and polished even on older Android devices. 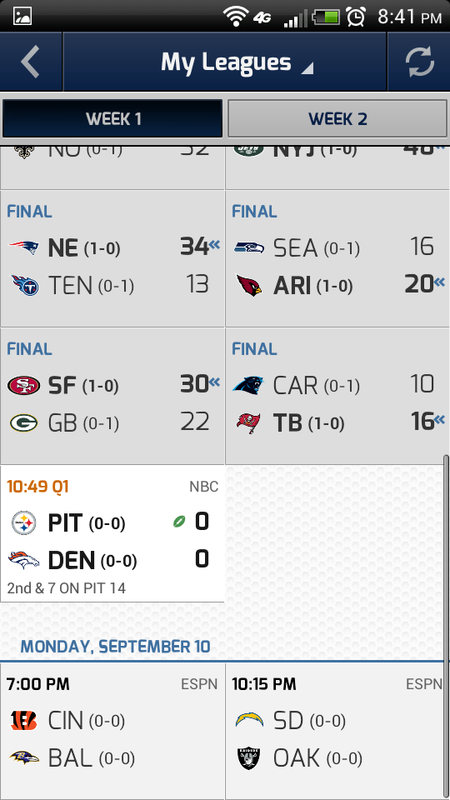 Its even replaced my laptop to keep track of NFL scores, news , and stats on gameday, which speaks volumes. Best of all, its free. There is an add-free version for $5 and in my opinion its worth every penny. 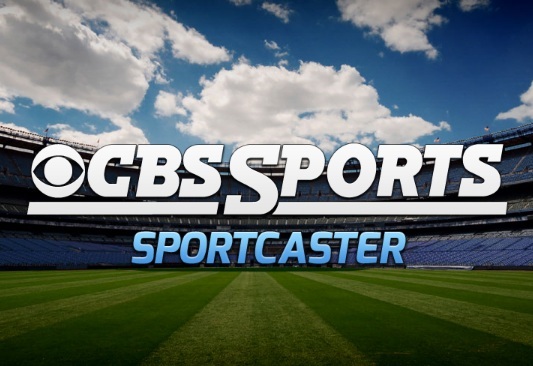 To see CBS SportsCaster in action, check out the video walkthrough below.